Every day at CARE House, we see some of the bravest children in the world. They have seen some of the worst of what human behavior has to offer, but they continually strive forward to persevere against the trauma inflicted upon them. These children are our heroes. And so are the people who support their recovery. When you choose to make a donation to CARE House, you're not only helping to treat victims of child sexual abuse or children in foster care. You're helping to secure a future where no child has to fear the harm of abuse and neglect. We were inspired to start our Superhero Squad by a therapy client who patrolled our offices in a Batman mask to make sure there were no bad guys around before starting his weekly therapy session. 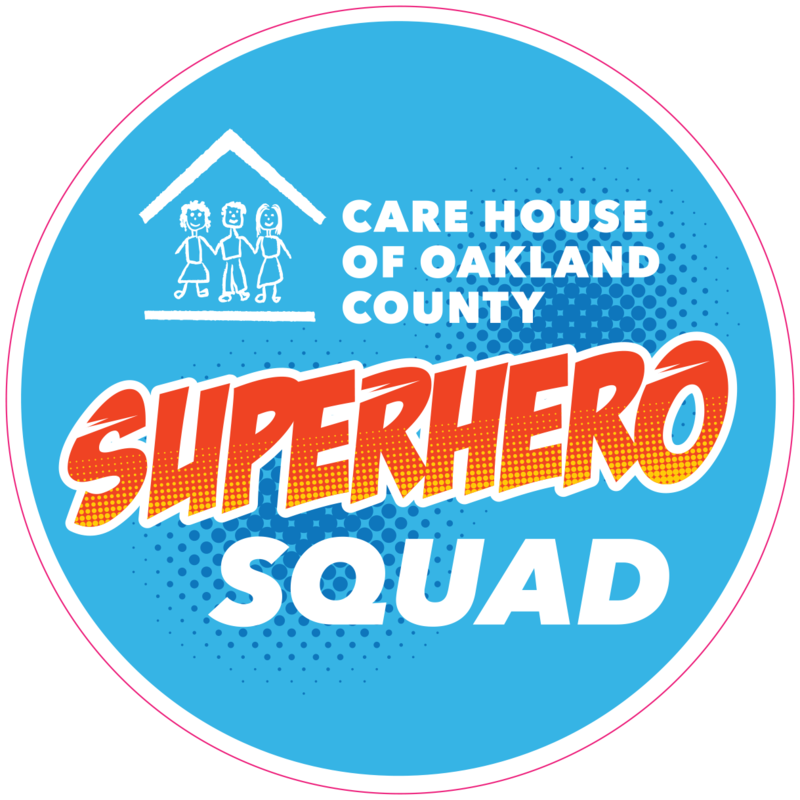 You can help be a superhero for the kids who come to CARE House by becoming a monthly donor. Monthly donations are an easy way to ensure that the kids who come to CARE House have consistent and reliable support to achieve the great things they aspire to. It’s a great way to leave a huge impact on the children in your community at any giving amount. 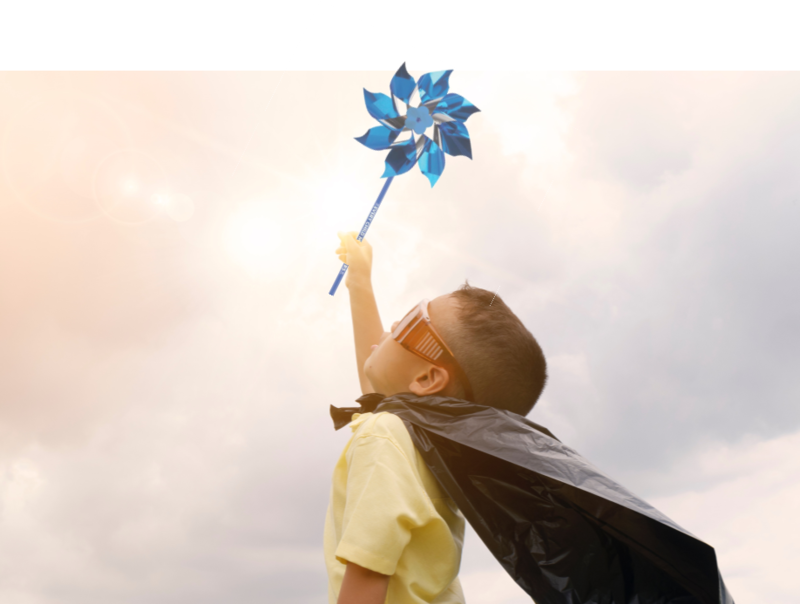 Every child who has to come to CARE House has the superhero potential within them. Your continual support is the crucial step to unlocking that potential, leading to a safer future for all children in our community. Yes, I want to plant a pinwheel garden and make a donation to honor children in my community who deserve to live free from abuse.